I am an award-winning writer with a specialization in health care, caregiving and patient experience. I also have extensive experience coaching families, patients and clinicians to tell and write their own stories. 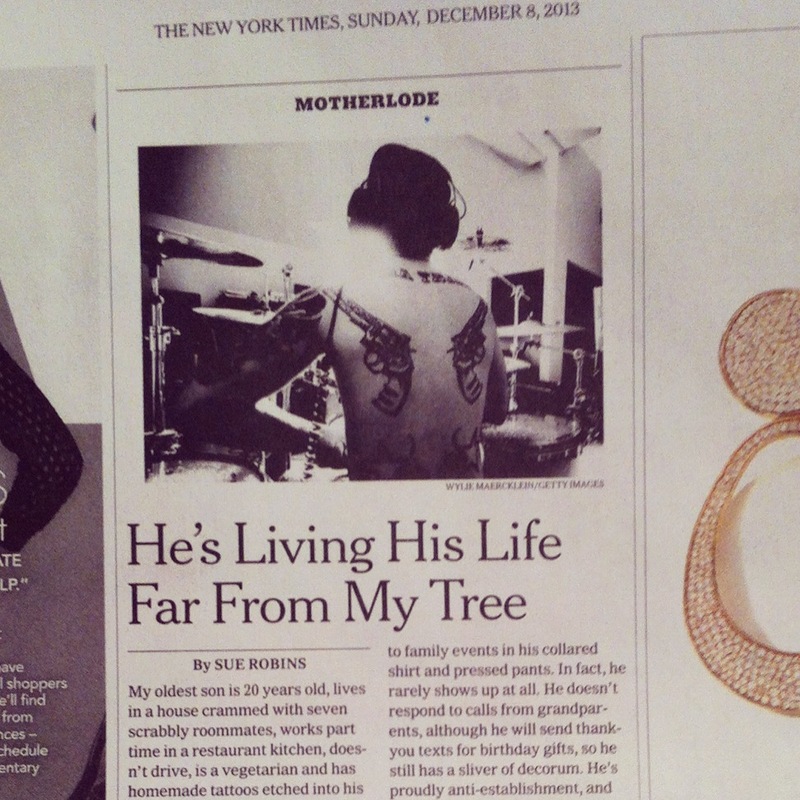 For mainstream media, I had a piece called Far From My Tree published in the December 8, 2013 print edition of the New York Times and on the Motherlode blog on November 24. My two personal essays about having a child with Down syndrome which were published in the Globe and Mail are here. This is Brave website. Beyond Bubble Baths: Cancer & The Journey Through Recovery. Pain Reports, Availability of researcher-led eHealth tools for pain assessment and management: barriers, facilitators, costs, and design, September 2018, co-author. Patient Experience Journal, Advocate Me, Summer 2018. Callanish Newsletter, Invincible Summer, Summer 2018. Journal of Family Nursing, Make Space for the Suffering, February 28, 2018. American College of Radiology, A Tale of Two Appointments, February 2018. Cancer Knowledge Network, Advocate Me, February 12, 2018. The Mighty website, How I feel about World Cancer Day, February 4, 2018. The Mighty website, All the Feels: My take on the breast biopsy for breast cancer. January 16, 2018. Med Rad Research Blog, All My Pocket Friends: Social Media Relationships. January 9, 2018. Award Winner: Blog Post of the Year, 2018. Journal of Medical Imaging and Radiation Sciences, The Radiation Therapist and the Patient: Epiphanies, Stories, and Social Media co-written with Amanda Bolderston. Award Winner: A top JMIRS article for 2018. The Underbelly website: The Big Sick Movie Review & Book Review: The Bright Hour. June & July 2017. The Mighty website: A Letter to Pre-Breast Cancer Me, An Open Letter to My Radiation Therapists, To the Gentle Hearts Who Help Heal Us. August, September & November 2017. The Grown and Flown website has re-published an oldy, but goody from three years ago: The Eldest Son Returns. Two articles for the BC Pharmacy Association’s Tablet magazine in 2017: The Fight Against Fentanyl (p 20) and The Little Things Matter (p 22). The Hospital World According to Aaron, published September 2016 in the Journal of Paediatrics and Child Health in Australia. My Great Nordic Breakdown, May 3, 2016, Globe and Mail Facts and Arguments. Inked: The Mom Version, published by the Good Mother Project – October 2015. ‘I felt so small’ on Holland Bloorview’s BLOOM blog, co-written with Isabel Jordan – September 2015. Seven Things Patients Want You to Know – ESCN newsletter May Edition, written for Alberta Health Services Emergency Strategic Clinical Network, published May 30, 2014. About Dr. Darwish, published in the Canadian Medical Association Journal, May 5, 2014. From Strangers to Colleagues, written for the Health Sciences Council, published in the May College of Medical Laboratory Technologists of Alberta’s The Commentator publication. Holistic Cultural Care, a feature article in CARE magazine about home care nursing on Saddle Lake Cree Nation. The Invisible Mom Essay, June 2013 – originally published on the Bloom blog, and republished on the Huffington Post. Our Families Talk (as part of my contract with the Stollery Children’s Hospital). Published in Hospital News, and co-written with Karen Klak and Linda McConnan. It’s about the people: nursing in the inner city. A feature about Ashley Schwanke and her clients at the Streetworks needle exchange program. Meaningful Engagement or Tokenism? An article published in Australia’s Health Issues Journal. Rhoda Blooms (page 16) – a profile about a remarkable nurse, and her experience with addiction and recovery. okay so now I’ve read thiese to my husband and kids and I’m still crying…and I’m not much of a crier either…only when things touch my heart!